Day 01----Pickup from the Airport \ Railway Station. 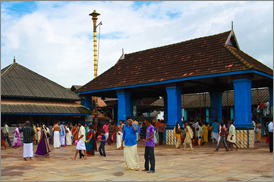 Transfer to Athirappilly. 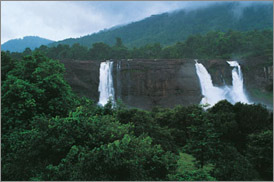 Sightseeing on the way: Kodanad elephant training centre Athirappilly Falls, Charpa falls & Vazhachal falls .Transfer to Guruvayoor. Over night at hotel. 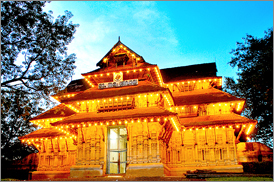 Day 02----Visit Guruvayoor temple. Sightseeing: Punnathur Elephant sanctuary. After breakfast transfer to Thrissur. 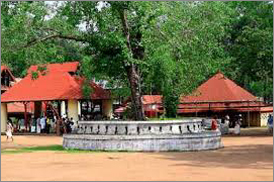 Visit Thrissur Vadakumnatha Temple. 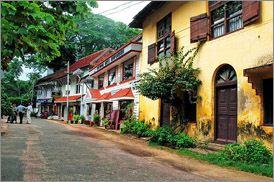 Sightseeing: Shaktharan Thampuran Palace, Zoo & State Museum. Enjoy overnight at Hotel. 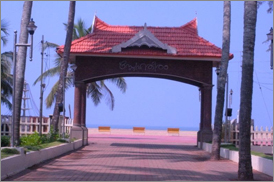 Day 03----After breakfast transfer to Kodungalloor.Visit Kodungallur temple, Koodalmanikyam Bharatha Temple, Sightseeing around: Kodungallur Fort, Relic of St. Thomas, Thalikulam Snehatheeram beach. Over night at Kodungalloor hotel. 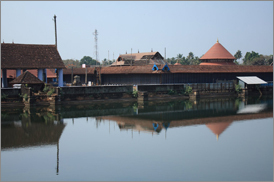 Day 04----Transfer to Kochi.Visit Chottanikkara temple. 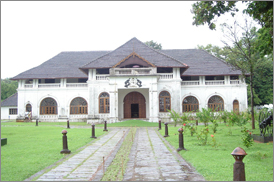 Tripunithura Hill palace. Over night at hotel. 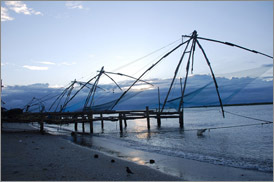 Day 05----After breakfast check out from the hotel, visit Wonderla /Fort Kochi /Shopping at Lulu Mall. Drop at Airport / Railway Station. Tour Ends, but not the sweet memories. Specified vehicles (Benz/Bmw/Skoda) can be provided by guest’s prior order (Depending upon Availability) by paying extra payment. Houseboat for Budget and Standard for Dec 10 to Jan 10 will be sharing. Houseboat Check-in time is 12.00 hrs. & Check-out time is 09.00 hrs. In A/C Deluxe category Houseboat, A/C will be operated from 9:00 P.M. to 6:00 A.M. A/c can be operated at other times by extra payment.